Autocar reports that Yamaha may launch the 2018 Yamaha YZF-R3 in the Indian market at the 2018 Auto Expo next month. The bike's sporty, yet forgiving ergonomics make it a potent sports tourer. Yamaha revealed the 2018 iteration of the R3 in November, last year. Apart from Euro 4 compliance and new paint schemes, the mechanical underpinnings are the same as the older bike. In the Indian market, Yamaha discontinued the R3 as it was BS III compliant. The 2018 R3 is available in the US market in both ABS and non-ABS versions. Expect Yamaha to offer the ABS model in our country as well, at least as an option. 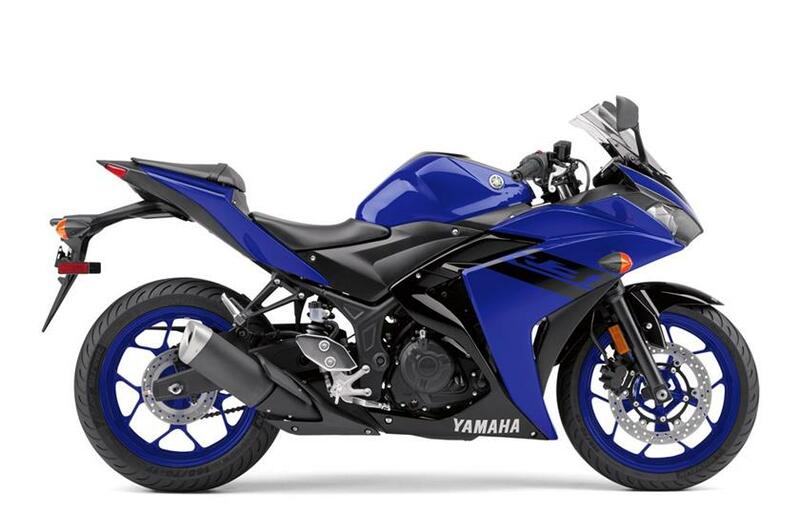 Powering the 2018 Yamaha YZF-R3 is a 321cc inline twin cylinder engine with liquid cooling and fuel injection. The Euro 4 compliant engine puts out 42 PS of power at 10,750 rpm, and 29.6 Nm of torque at 9,000 rpm. The powerplant pairs with a 6-speed transmission. 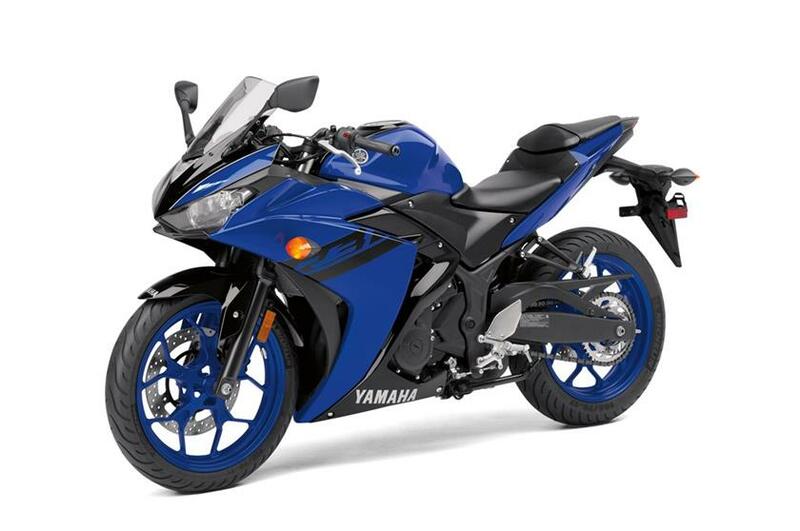 The 2018 Yamaha YZF-R3 comes in three colour variants in the US market – Raven, Team Yamaha Blue, and Vivid White. Suspension bits include 41 mm KYB front fork, and a KYB rear monoshock. Taking care of the anchorage are the 298 mm front and a 220 mm rear disc, with ABS as an option. The bike comes with a 14-litre fuel tank, and weighs 170 kg wet for the ABS model. As per US regulations, the claimed fuel efficiency stands at 23.8 km/l. When launched, the motorcycle would rival with KTM RC 390, Kawasaki Ninja 300, TVS Apache RR 310 and Benelli 302R in its segment. Cost of the bike is likely to be around INR 3.5 lakhs, ex-showroom. Will the 2019 Yamaha YZF-R3 go through a heavy localization program?